Are the Best Fishing Tips & Trends from Pros? Knox Lake Knox Lake in Knox County covers 495 acres of fishing water and has 12 miles of shoreline. This lake is in Ohio Division of Wildlife District 1. 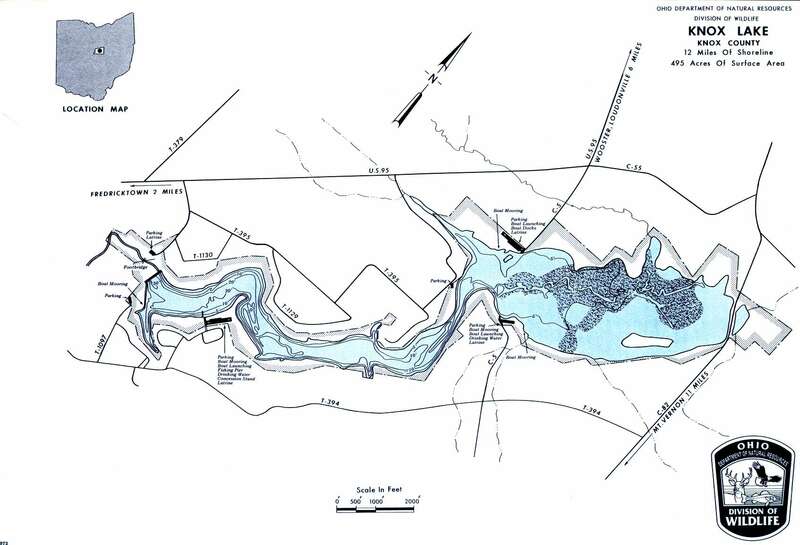 Location Knox Lake is located in northern Knox County just northeast of Frederickstown on State Route 95. Distance from Major Cities Approximately 40 miles northeast of Columbus — Approximately 20 miles south of Mansfield — Approximately 80 miles southwest of Cleveland. Fishing Opportunities Knox Lake is noted for its populations of Muskellunge * Largemouth Bass * Bluegill * Crappie * Yellow Perch * Catfish * In the tailwaters of the lake are Rainbow Trout. Boating Information There is a 10-hp restriction on Knox Lake. There are two marinas on the lake featuring boat rentals and launch ramps. 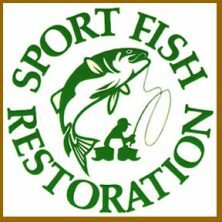 State Management The Division of Wildlife activities include monitoring fish populations and water quality analysis. 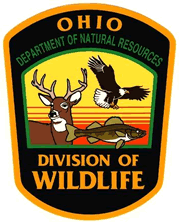 A very special THANKS to the Ohio Division of Natural Resources, the Division of Wildlife and the Division of Watercraft for their hard work and dedication in providing Ohio sportsmen and women with safety and excellent fishing & hunting opportunities! Or call the TIP toll-free hotline, 1-800-POACHER. The Ohio Ornithological Society is now accepting signups for guided beginner birding tours during the International Migratory Bird Day weekend at Magee Marsh Wildlife Area on May 11 and 12. Many young hunters found success during Ohio’s 2019 youth spring wild turkey season last weekend - 1,318 birds were harvested! Bats are migrating to summer maternity roosts and now is a good time to make sure bats are kept out of the house! It is illegal to kill bats, learn about non-lethal exclusion and other ways to keep bats from roosting in buildings. The main advantage of fishing from shore is that almost everyone has access to a spot that's close to home. Find simple tips about how to shore fish from Takemefishing. Yesterday, we highlighted citizen science projects focused on monarchs and dragonflies - but maybe amphibians are more your thing! iNaturalist Salamander Project and Ohio Frog and Toad Calling Survey. Blue Rock State Forest and Pike State Forest were the settings for two recent special hunts organized for hunters with disabilities to enjoy the outdoors while hunting for wild turkey. Spiders and bees are literally everywhere, so your help is needed to study these fascinating creatures! Ohio Spider Survey and Ohio Bee Atlas. This method of fishing uses techniques that are more challenging than other types of fishing, but what a fun challenge it is! Walleye trawl results from Ohio and Canada show the 2018 hatch was the highest ever recorded in Lake Erie’s western basin - and things will only continue to get better! Read on to see how bright the future of Lake Erie walleye is. If you or your family are interested in observing things that flutter or zip by this summer, then we have a few citizen science projects for you! Monarch Joint Venture and Ohio Dragonfly Survey. 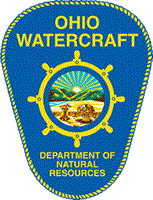 What is your favorite Central Ohio Lake? Get hooked on GoFishOhio & Facebook. Get On The Map with GoFishOhio! 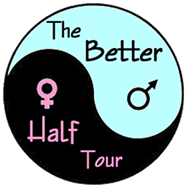 Proud Sponsors of the Better Half Tour!